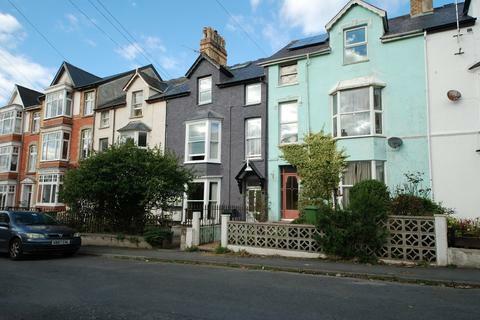 Belgrave occupies a mid terrace position in a parade of Victorian buildings dating from the late 1800's close to the lakeside common and lake. Marketed by Hunters - Mid Wales. 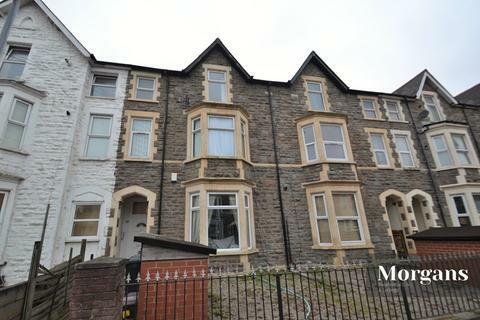 Marketed by Alexanders Estate Agents - Aberystwyth. 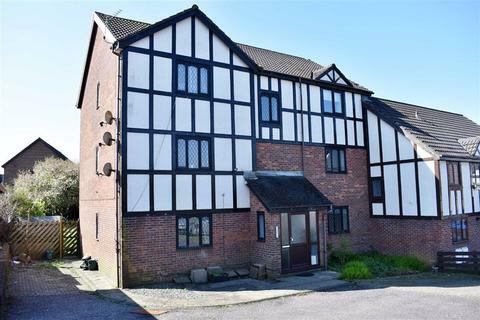 FIRST TIME BUY OPPORTUNITY; REFURBISHED - This ideal first time buy or investment opportunity is offered for sale with no ongoing chain. 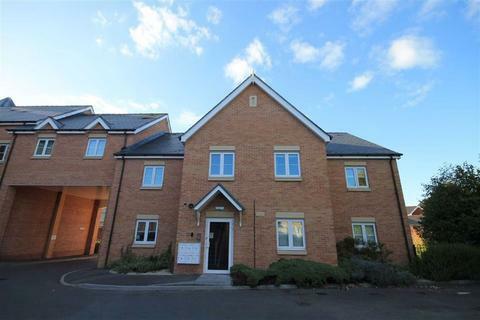 Accommodation comprises entrance hall, bathroom with shower over, large bedroom/lounge and a modern fitted kitchen. 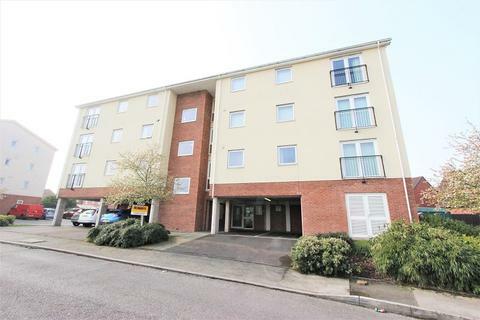 Modern ground floor apartment set in a sought after development in this prime location just a short level walk from Castle Court Shopping Centre. 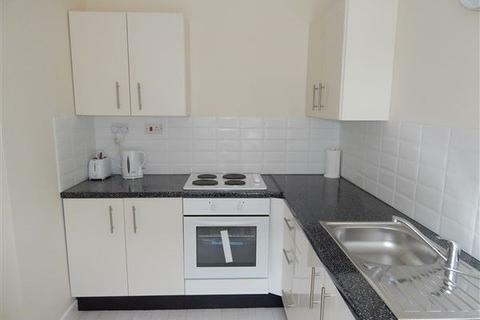 This property is offered with NO CHAIN! 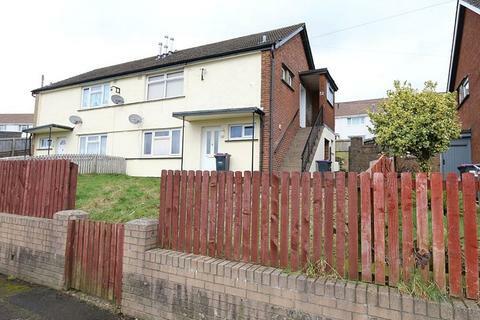 Marketed by Osborne Estates Agents - Tonypandy. 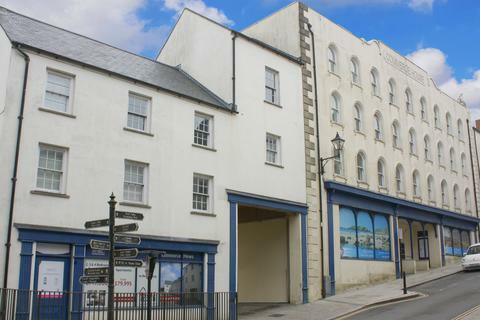 Marketed by Evans Roach - Haverfordwest. 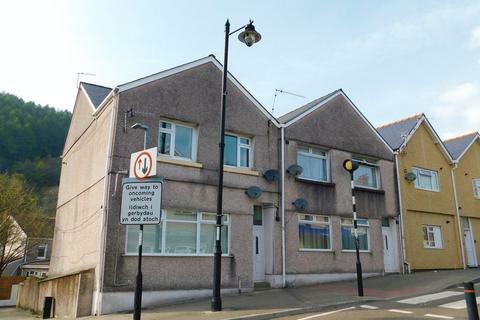 Marketed by Asset Estates - Abertillery Office. Marketed by John Francis - Swansea. 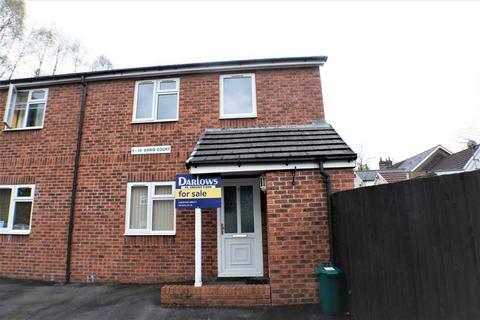 Marketed by Diamonds - Caerphilly. 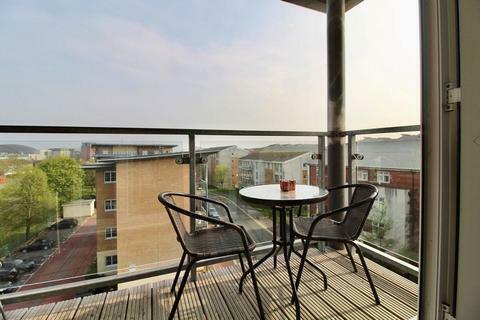 Imagine sitting out on your own balcony enjoying uninterrupted sea views! 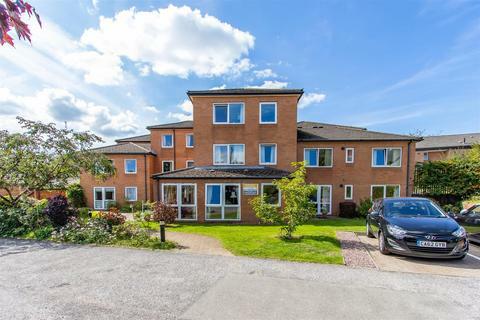 This lovely Retirement Apartment is situated on the third floor of the impressive Princess Court Development with communal Lounge, Laundry and Gardens plus allocated parking. 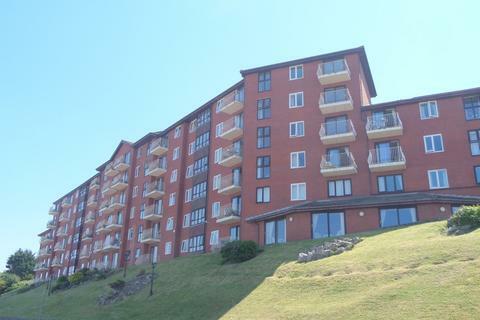 Marketed by Dafydd Hardy - Llandudno. 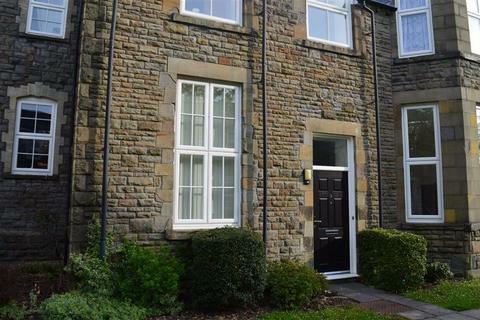 **NO ONWARD CHAIN** GROUND FLOOR ONE BED APARTMENT IN MODERN CUSTOM BUILT BLOCK OF EIGHT. 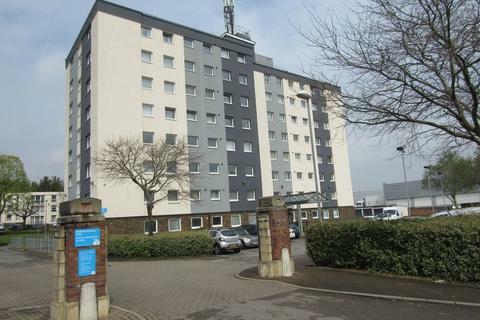 Gas central heating, double glazing, private parking, convenient location. 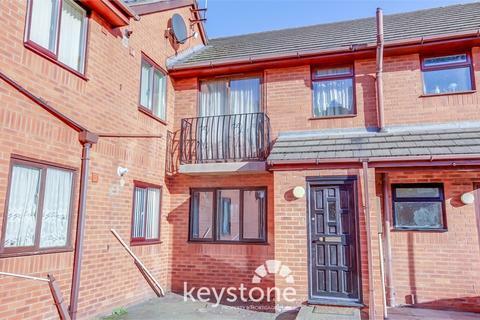 Marketed by Keystone Property & Mortgage Centre - Connah's Quay. 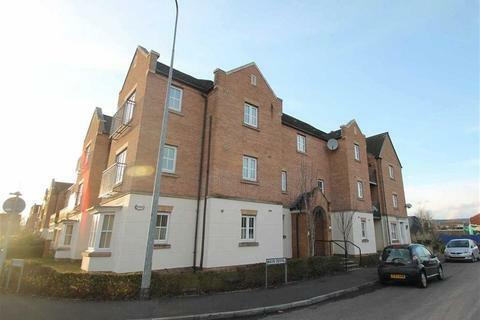 Spacious third floor apartment, located close to local amenities and with excellent transport links. 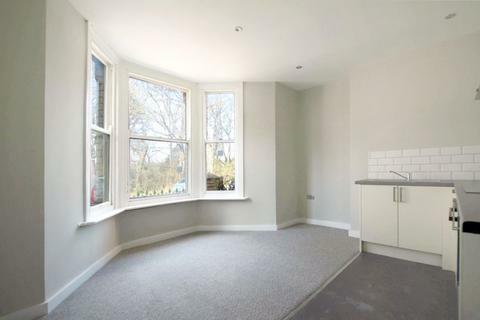 With one bedroom, fully fitted kitchen, lounge and family bathroom. 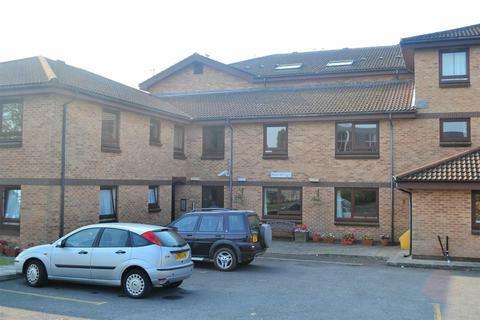 Benefiting from security intercom system. Allocated parking area with CCTV coverage. Marketed by Kingston Newell - Newport. 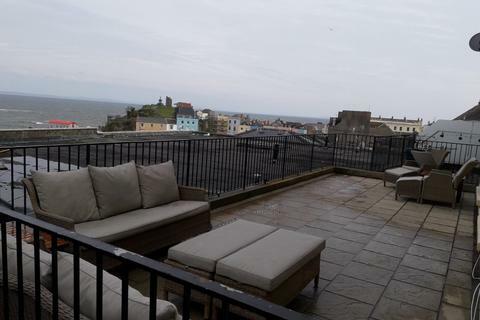 Marketed by Chandler Rogers Estate Agents - Tenby. Looking for a base in a simply stunning part of the country? 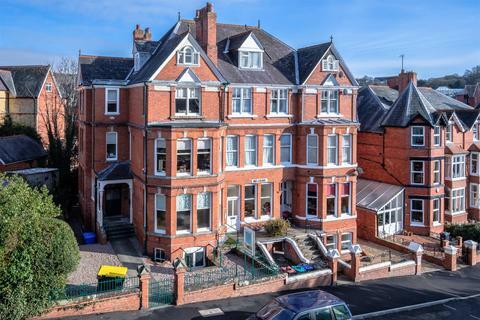 This completely refurbished and modernised second floor apartment is located in a central position in the pretty town of Llandrindod Wells, in a prominent Victorian building overlooking the famous Rock Park & Spa. 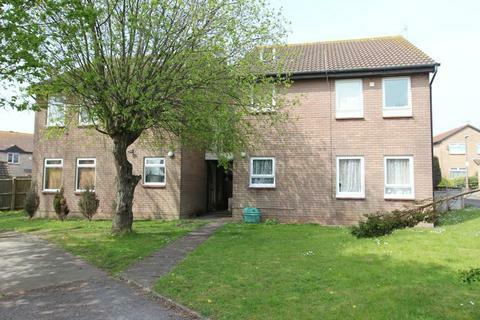 A one bedroom first floor apartment in the desirable area of Sketty. 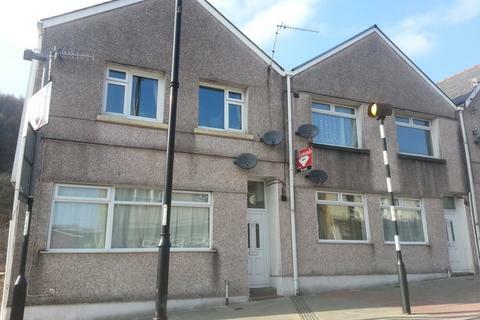 Marketed by Astleys - Swansea.